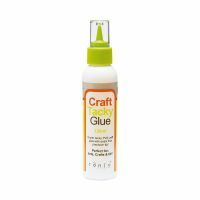 Super tacky PVA glue with extra fine precision tip. Perfect for arts, crafts and DIY. 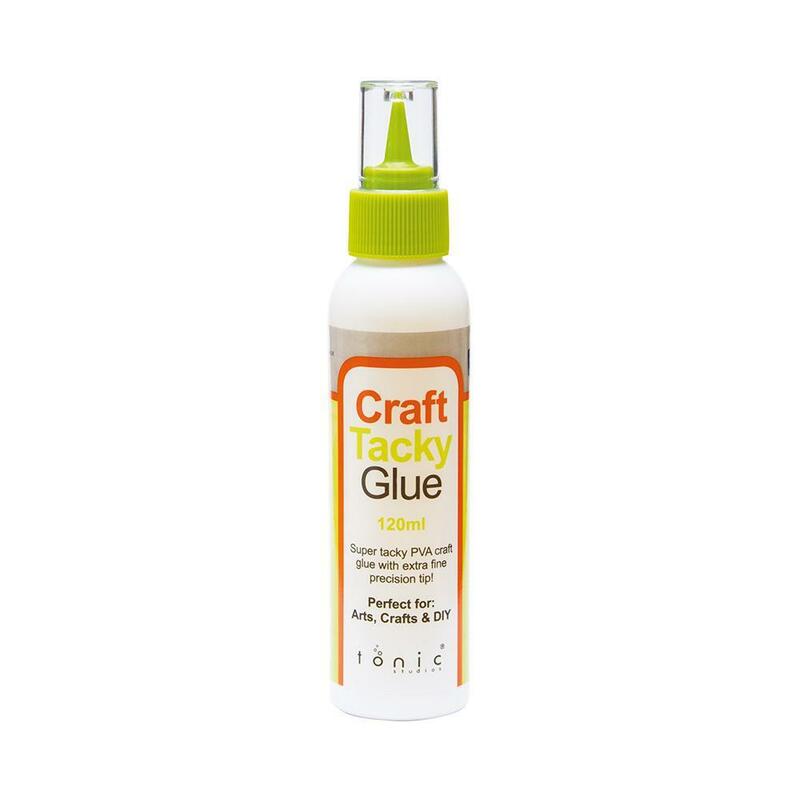 Ideal for use on card, paper and craft fabrics. 120ml bottle.